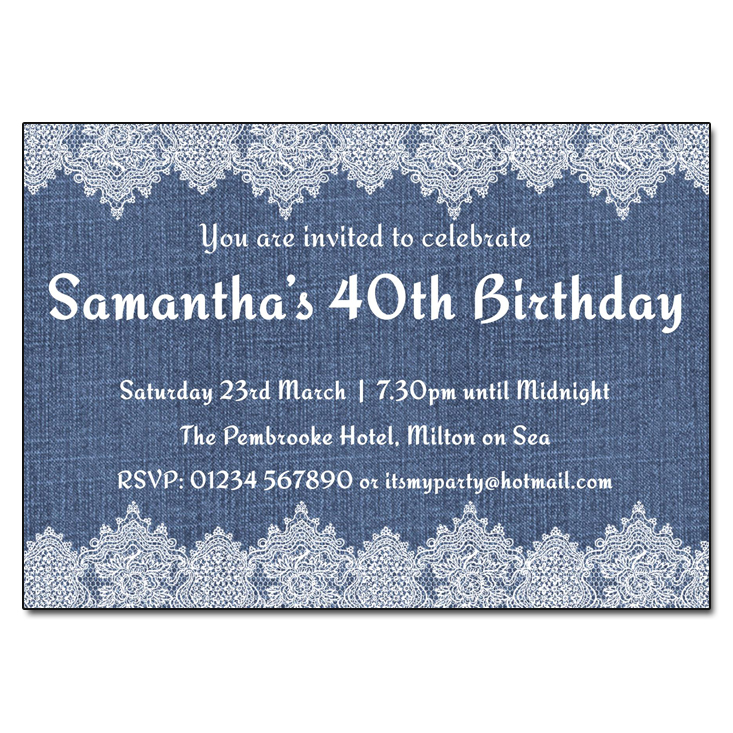 ... with some amazing personalised party invitations! Spooky designs for fright night! 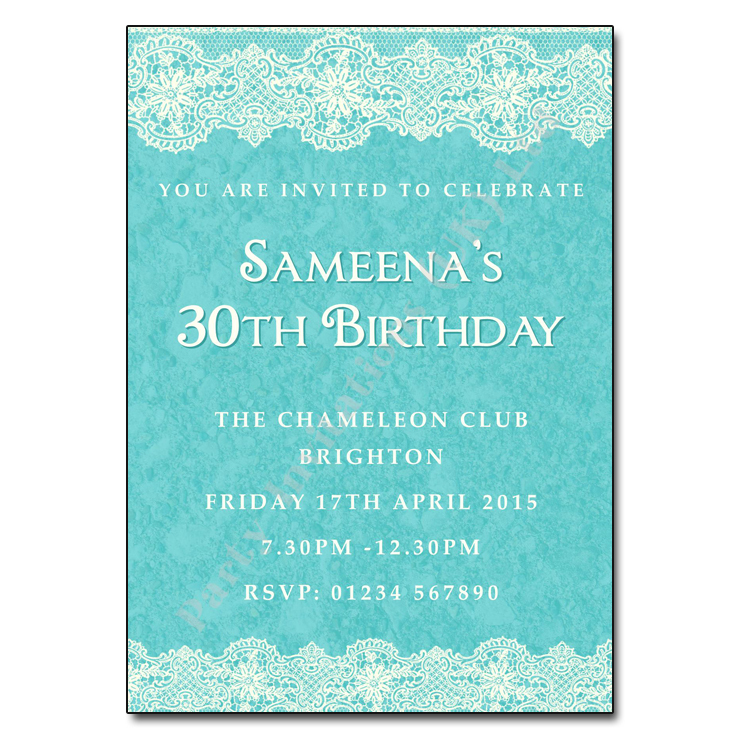 Our personalised party invitations will wow your guests and set the mood for a great party! 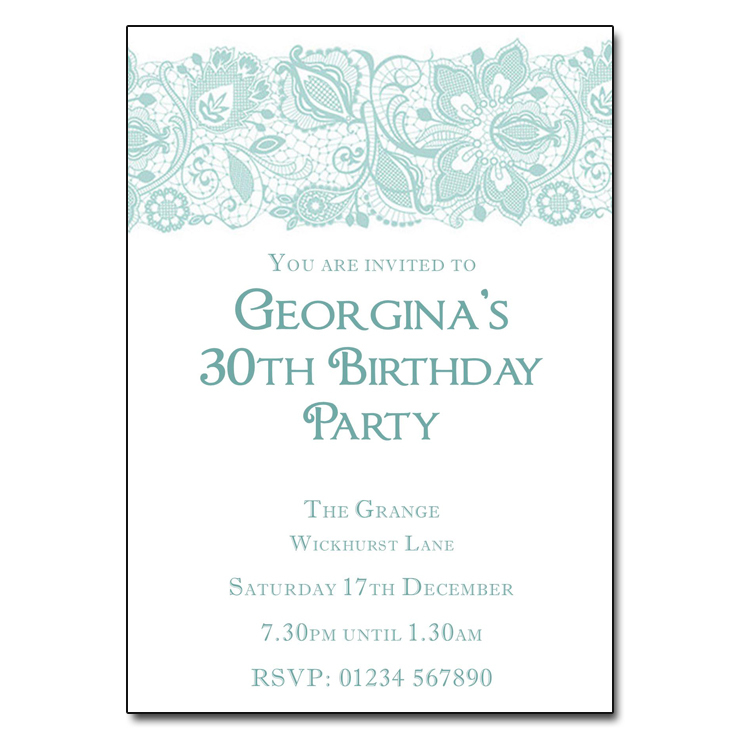 With a fantastic range of unique designs at just £4 for 10 single-sided invitations (this includes envelopes and P&P) our personalised party invites are amazing value for money whatever sized celebration you are having. 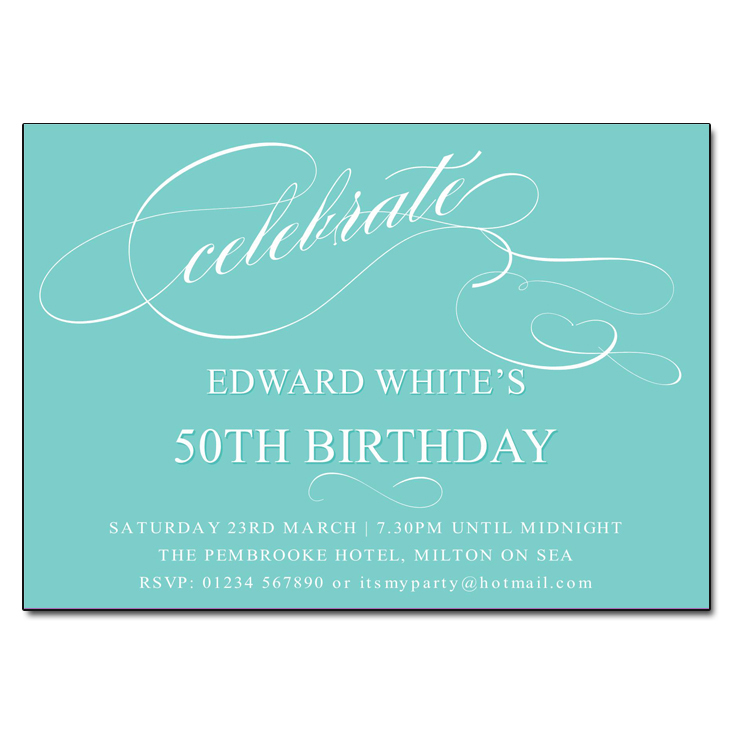 Our invitations are printed on top quality white 350gsm silk card using a state of the art precision printer giving remarkable print clarity and an excellent finish. 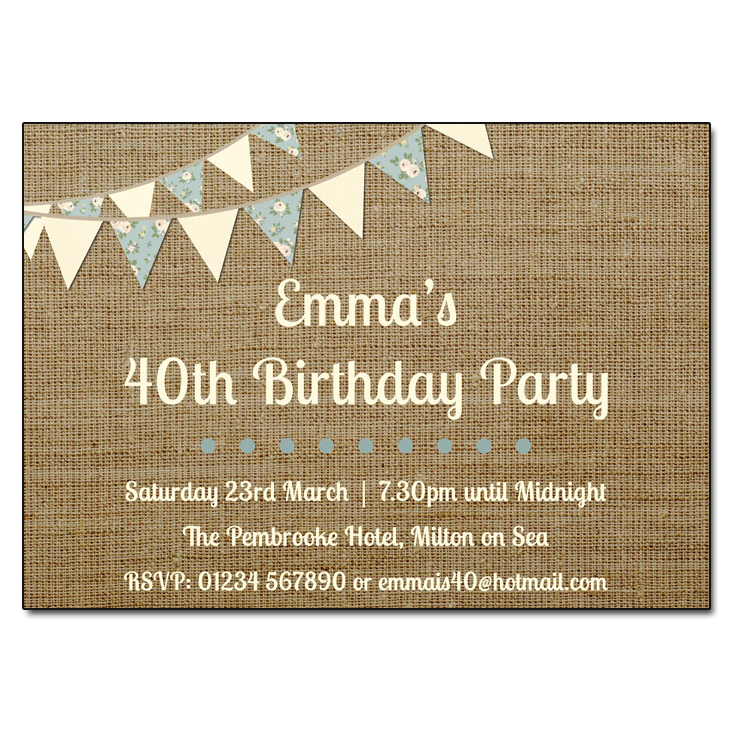 Each design on our website is versatile and can used for any celebration or special occasion, we offer an option to upgrade to double-sided if required. 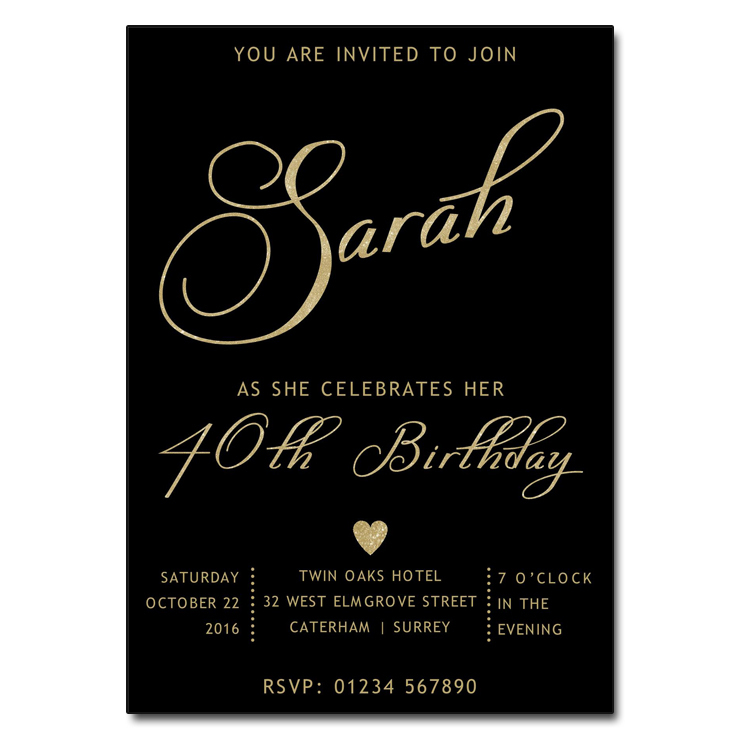 Whether you are having a disco, decade or fancy dress we have loads of different themed designs as well as more traditional champagne designs or perhaps you like the contemporary black & white styles or classic looking damask or vintage invitations. If the party is a surprise then make sure everyone knows to keep it quiet with one of our amazing unique designs. 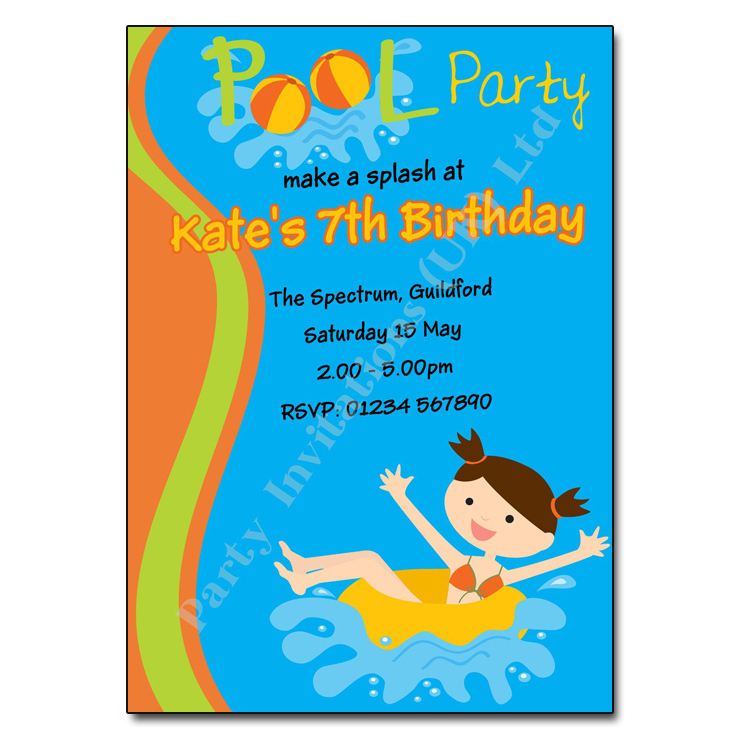 We have a range of birthday party invitations here. You may have an event coming up like an engagement party, hen party, anniversary, graduation or retirement, we will make it extra special with our custom designs. 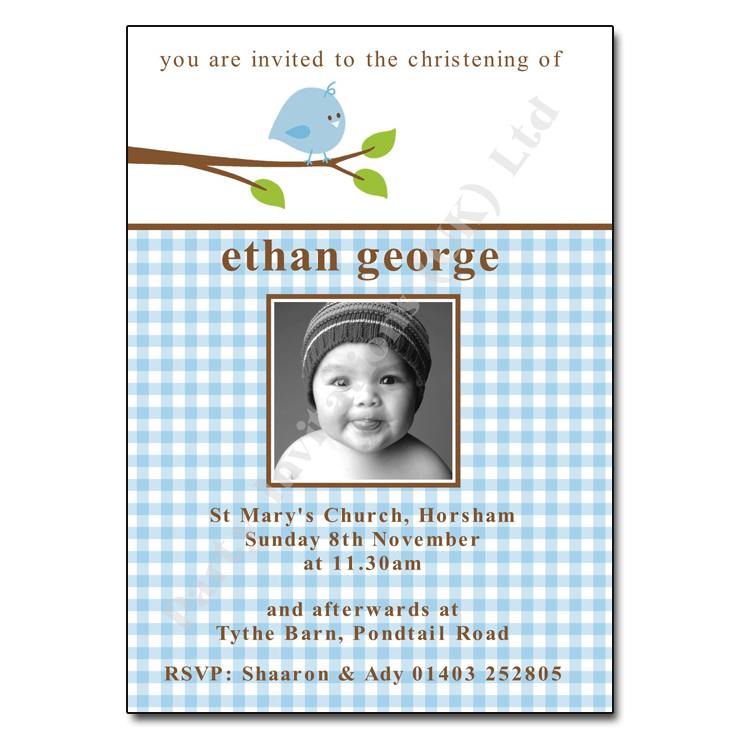 We also have some fantastic invitation designs for children including children’s disco, themed and activity parties or the all important baby’s christening or baptism. And of course we have invitations for all seasons of the year – Halloween, Christmas, New Years Eve and for when we are lucky and get a bit of sun – BBQ and summer garden party invitations. 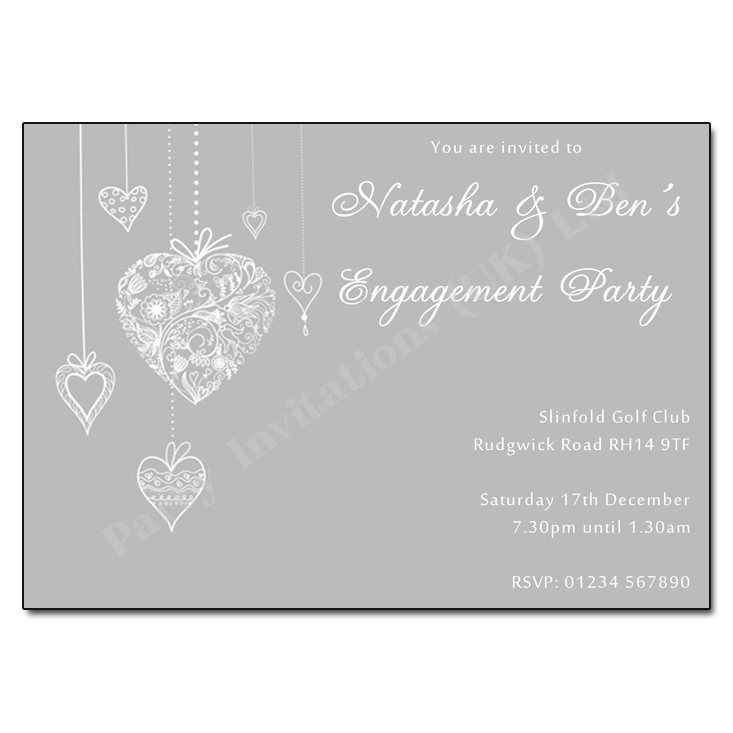 We are pleased to add to our collection a range of beautiful wedding invitations, our tasteful wedding invites are a great way to send quality invitations without breaking your budget. All designs are available in four formats; Save The Date, Wedding Day, Evening Reception and Thank You Notes meaning you can co-ordinate your wedding stationery with our stylish and elegant designs. 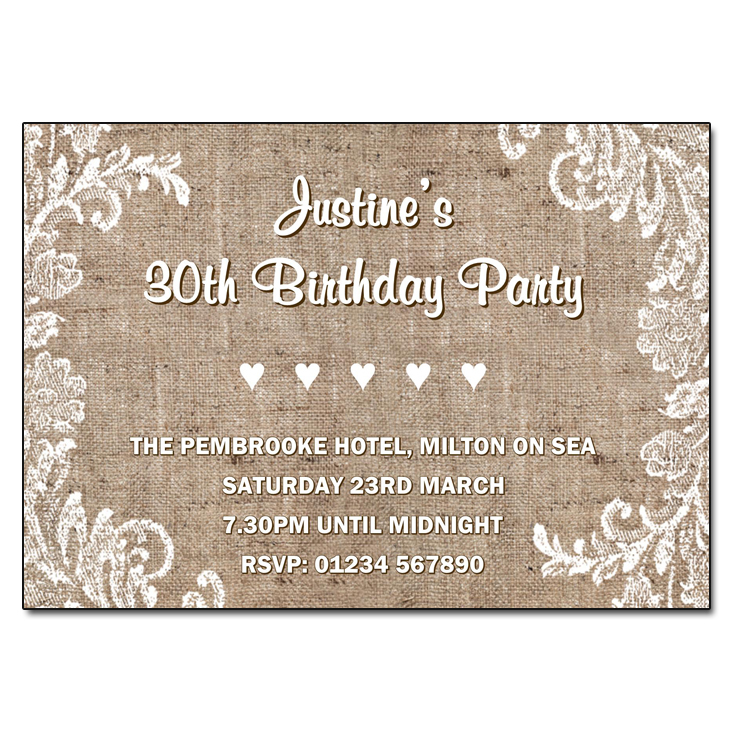 We also have a new selection of vintage wedding invitations. 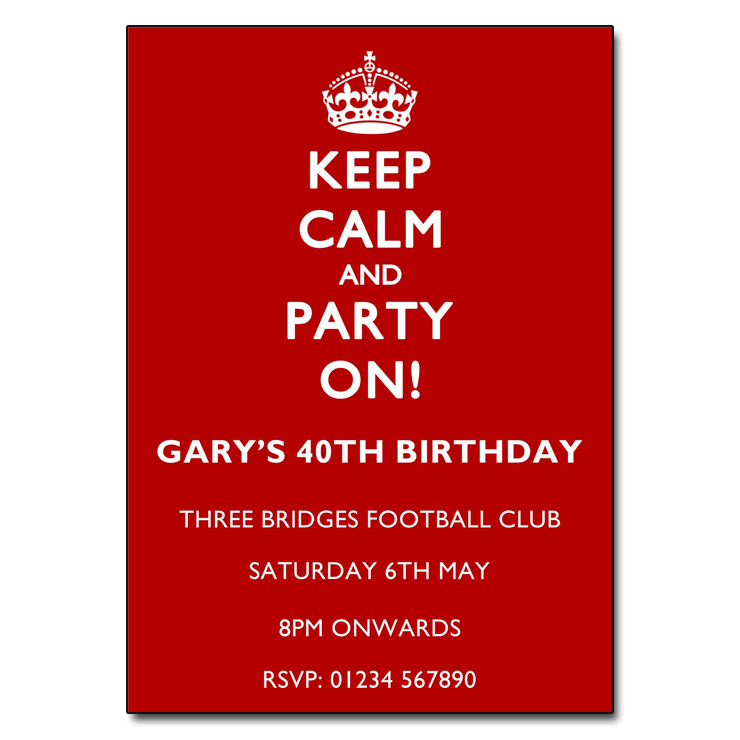 We all love a good party and there’s nothing better than receiving a great invitation to one!